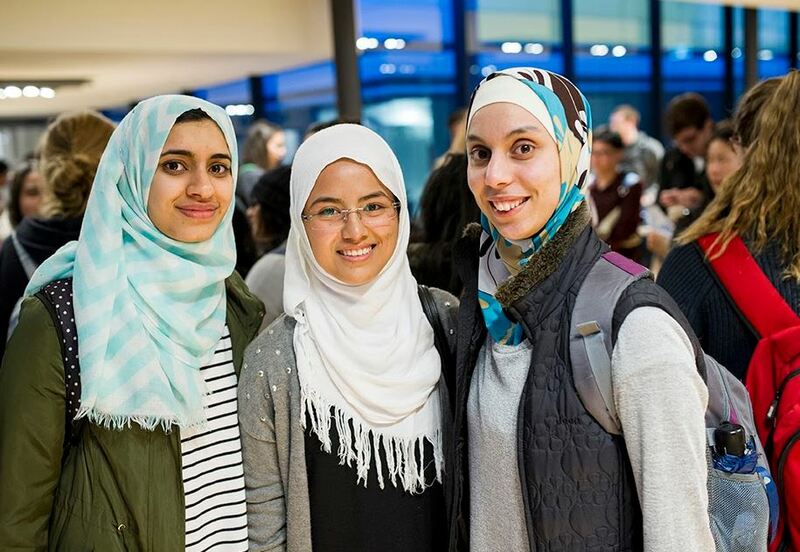 180 students attended the 16 August 2016 AMREP information night to find out more about the precinct offerings from Central Clinical School, School of Public Health and Preventive Medicine, BakerIDI Institute and Burnet Institute. The students came from diverse undergraduate streams including human pathology, immunology, biomedical science, biotechnology and health sciences. It was a lively and enjoyable event with plenty of pizza! EMCR 2016 Conference SAVE THE DATE!! Registration deadline: 20 September 2016. The AMREP EMCR Conference aims to bring together researchers, PhD, Masters and Honours students from the Burnet Institute, Baker IDI and Monash University. The Conference will provide a forum for EMCRs to present their work to fellow colleagues, encourage cross-institute collaborations, and enhance networking across the entire AMREP site. The conference will be held on Tuesday 4 October 2016 in the AMREP Lecture Theatre. Registration is free. 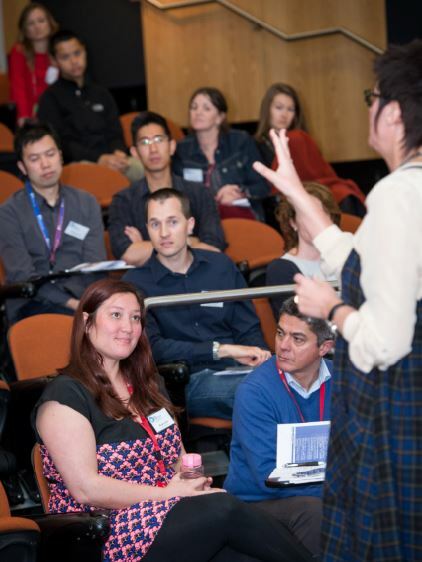 There will be oral presentations, posters and lay sessions with amazing prizes to be won (valued up to $500). More details to be announced soon. 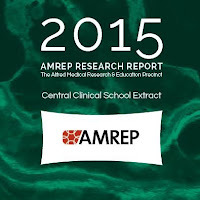 Please also keep an eye on the AMREP EMCR website for further details. 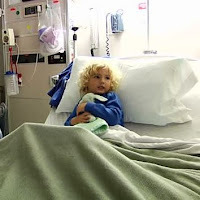 of hospital? FluCAN reveals the story. Blyth CC, Macartney KK, Hewagama S, Senenayake S, Friedman ND, Simpson G, Upham J, Kotsimbos T, Kelly P, Cheng AC. Influenza epidemiology, vaccine coverage and vaccine effectiveness in children admitted to sentinel Australian hospitals in 2014: the Influenza Complications Alert Network (FluCAN). Euro Surveill. 2016 Jul 28;21(30). fields to stimulate brain nerve cells. Monash researchers investigating Transcranial Magnetic Stimulation (TMS) therapy have responded to an international paper on proposed guidelines for pain treatment research using the technique by calling for more evidence. The original paper was published in the journal Pain following a workshop sponsored by Harvard's Radcliffe Institute, which solicited advice from world experts in TMS, pain research and clinical trials. 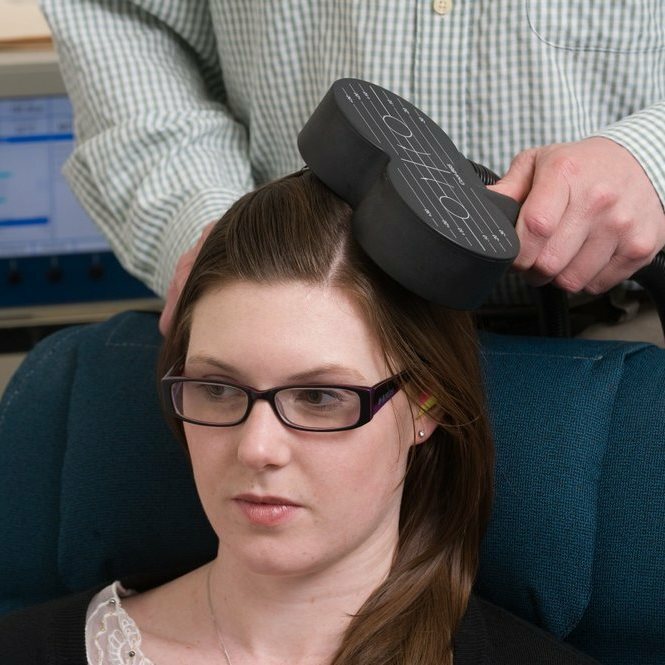 It recommended that researchers standardise and document parameters for research into TMS, a non-invasive technique that uses a magnetic field to electrically stimulate parts of the brain via a small coil placed on the patient’s scalp. Dr Maggie Costa. See more about the lab & its research. 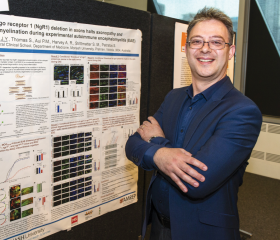 Monash researchers are progressing work into genes which they have revealed initiate aggressive forms of leukaemia. They hope that the genetic tools they have developed for their investigations will be used to identify novel compounds for the treatment of cancers including Early T-cell precursor leukaemia (ETP-ALL) and other related blood diseases. 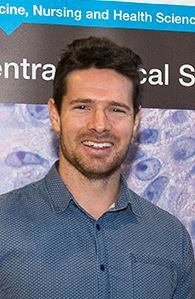 "Dr Petratos, who undertook the only Australian-led project from this round of funding, was investigating the role of a molecule called Nogo-A in nerve fibre damage in progressive MS. 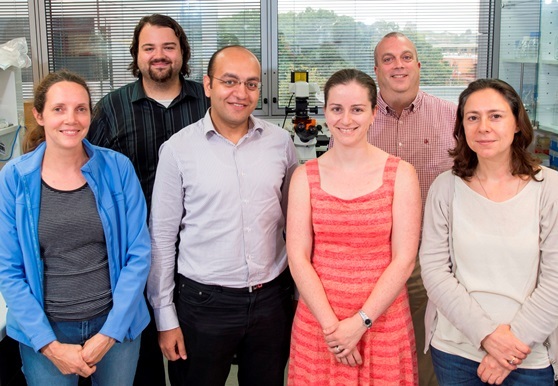 The researchers were aiming to block Nogo-A by delivering agents directly to the brain and spinal cord to hopefully limit MS-like disease in laboratory models of MS. The research team investigated the role of the Nogo-A related gene (known as NgR1) in nerve fibre degeneration and found that by blocking this gene they could limit nerve fibre damage and the subsequent neurodegeneration." 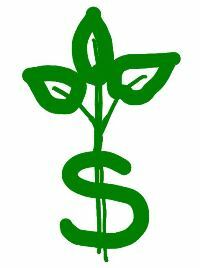 Apply for the AMREP EMCR Collaborative Seed Grants Today! The AMREP Collaborative Seed Grants are intended to assist in funding innovative research and foster lasting collaborations between institutions. Applicants should focus on explaining how the research is innovative, why the collaboration is novel, and outline how the respective researchers have the requisite skills to undertake the research. As a result, the AMREP Collaborative Seed Grants review criteria rewards appropriate skill level over track records, and genuine collaboration potential over convenient partnerships. 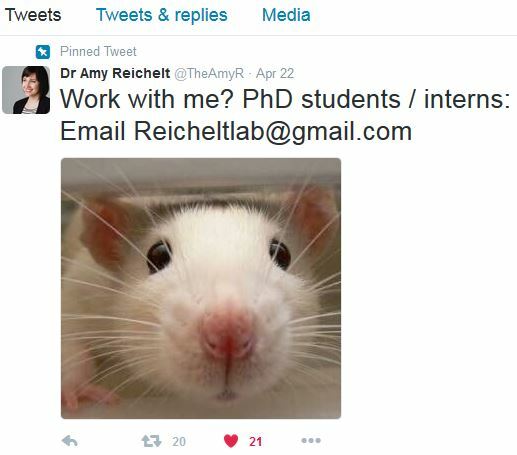 Dr Amy Reichelt, @TheAmyR, an RMIT researcher, has pinned a recruitment note to the top of her Twitter feed. She has made it crystal clear what she wants and what her intended contacts will be doing - in six words. 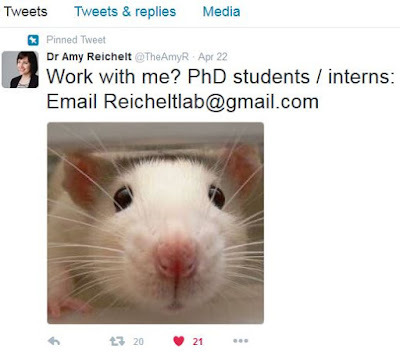 Her picture is also a fabulous eye catcher in addition to being accurate about the type of research she is doing. This is a really fantastic bit of communication. To any of you thinking about using Twitter, this is a great example of conciseness, humour and message.